Should You Let Your Baton Rouge Renters Hang Christmas Lights? 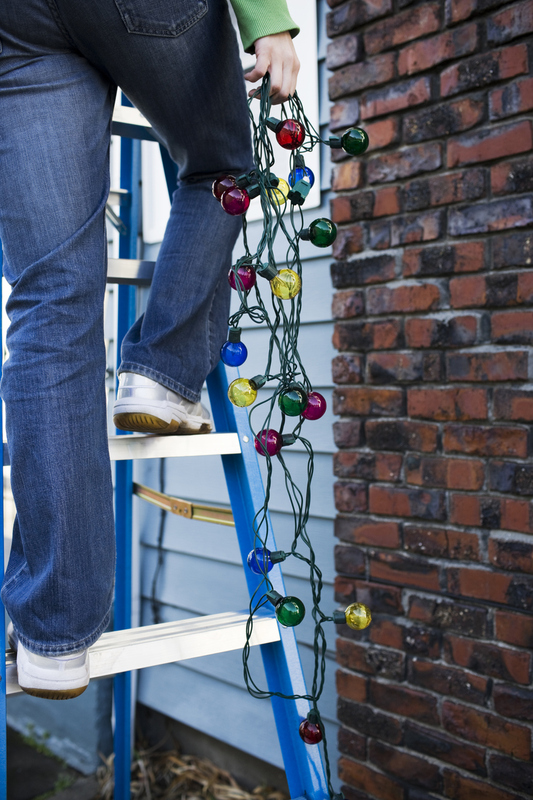 Tis the Season: Should You Let Your Baton Rouge Renters Hang Christmas Lights? Like many others, decorating during Christmas is a time-honored tradition for renters and homeowners alike. Many tenants want to adorn their eaves and windows with strings of lights, adding a cheerful twinkle to long winter nights. But then again, hanging Christmas lights is different. To start with, it’s not easy nor is it as harmless as compared to installing other holiday decorations. Secondly, you can never tell how it’s going to look like, and you don’t know what others may think of it as everyone has a different opinion as to what forms a tasteful holiday display. For more than one reason, Baton Rouge property owners and landlords should think twice before letting their renters hang Christmas lights on their own. As reported by the U.S. Consumer Product Safety Commission, there are more than 1,000 serious injuries caused by hanging Christmas decorations each year. Falls, electrical shocks, cuts, and abrasions severe enough to send people to the emergency room are just a few of the likely threats of hanging lights. Another liability risk takes in the form of decorations that do not adhere to the regulations of Common Interest Communities (commonly known as Homeowner Associations) and other local governances. A CIC, to be precise, may have harsh rules about how many and what type of Christmas decorations are acceptable, as well as when and how long they may be displayed. If your tenant violates CIC regulations, you may find yourself on the hook for fines, disciplinary action, or other unwanted consequences. If you want to make sure that your property is in compliance could mean that you must prevent renters from hanging their own Christmas lights. While no one wants to be a holiday grinch, the liability that comes with tenants doing their own Christmas decorating is not something property owners can afford to leave to chance. Thus, the importance of conversing and drafting common sense holiday decorating guidelines with your tenants. No matter the season, it’s vital that you keep a close eye on your properties, a service that is a fundamental part of the Real Property Management Baton Rouge approach to property management. Our expert property managers understand the value of completing regular property evaluations and keeping your tenants safe and in compliance with their lease. To learn more, please contact us online or call us at 225-389-6860 today.